The date most often cited for the club's opening is the January 1933 one, because that's when the grand opening took place. The club recognizes January 13, 1933, as the official opening date. However, the club actually opened for use by members one month earlier, in December 1932. 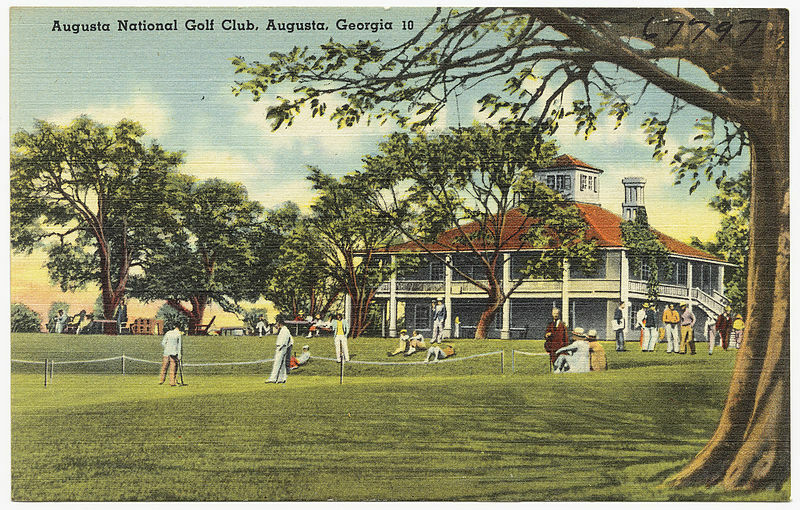 Therefore, December 1932 is the correct answer to the question, "When did Augusta National open?" The December 1932 date is what today might be called a club's "soft opening." Members get to try out the golf course while the kinks are still be worked out and while the club is prepping for its grand opening to follow. The land on which Augusta National sits was acquired by the club's founders, Clifford Roberts and Bobby Jones, and construction begun in 1931. Following the "soft opening" in December 1932, members and other bigwigs embarked on a private train from New York City on Jan. 13, 1933, and arrived in Augusta, Ga., on Jan. 16, 1933.